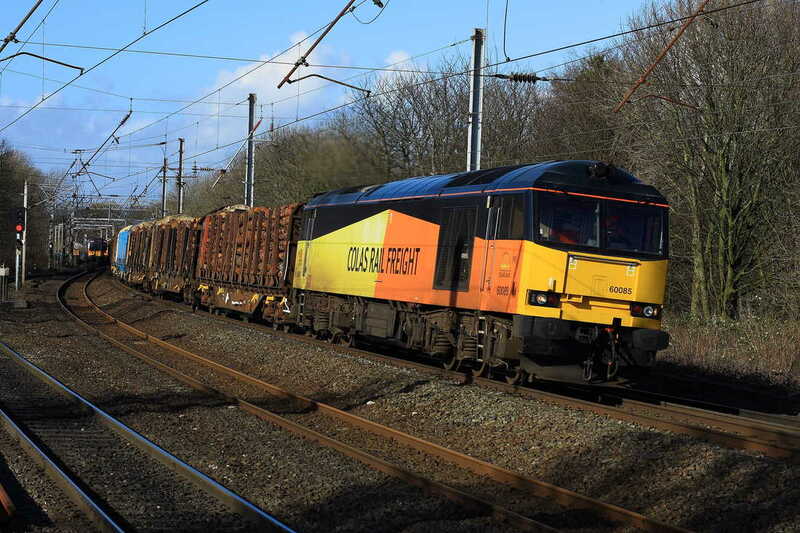 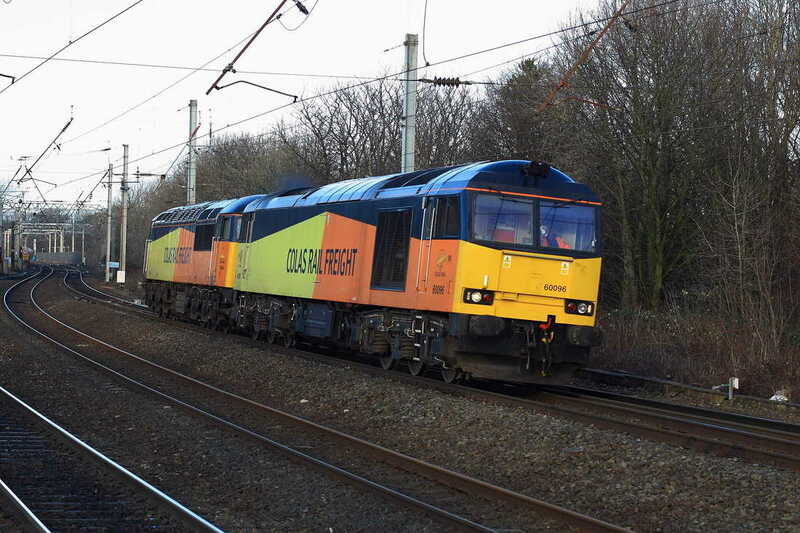 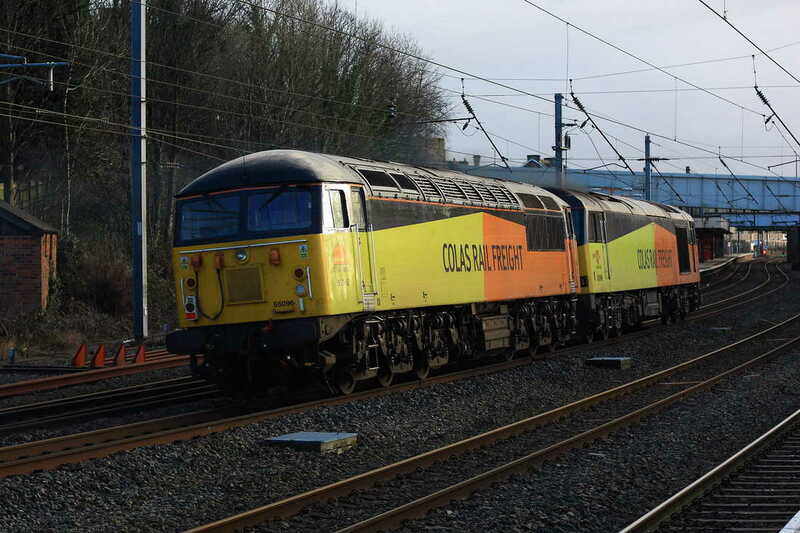 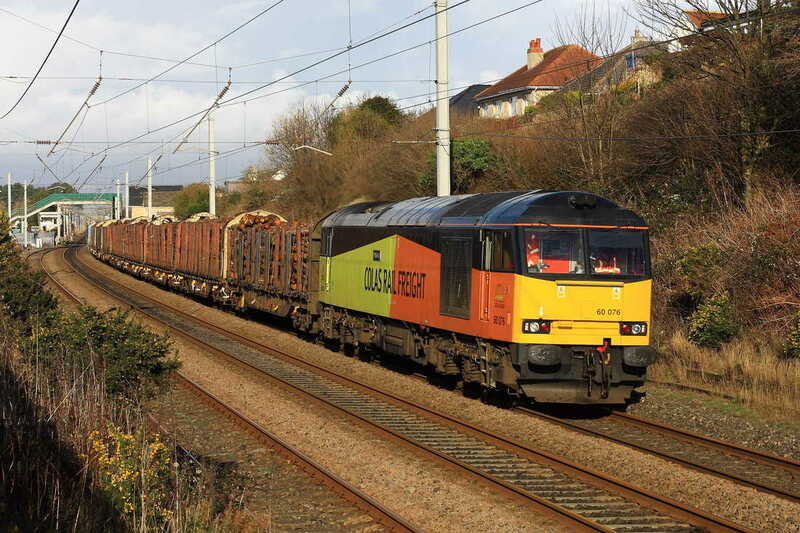 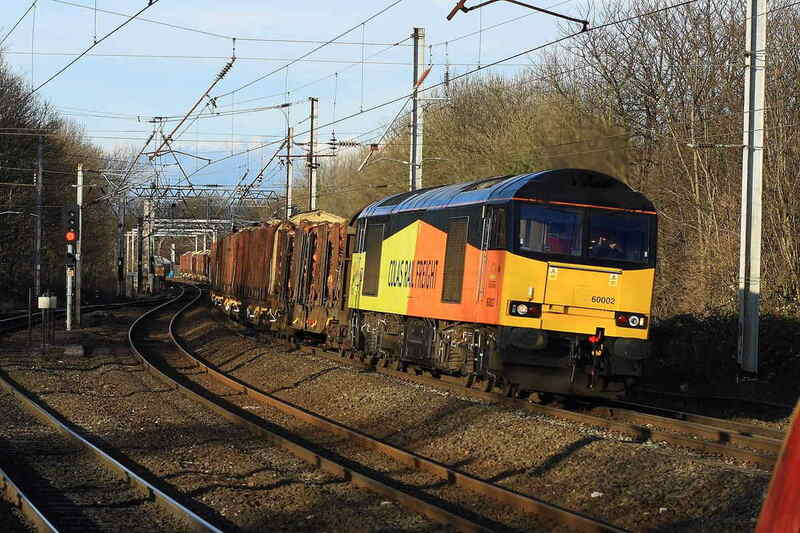 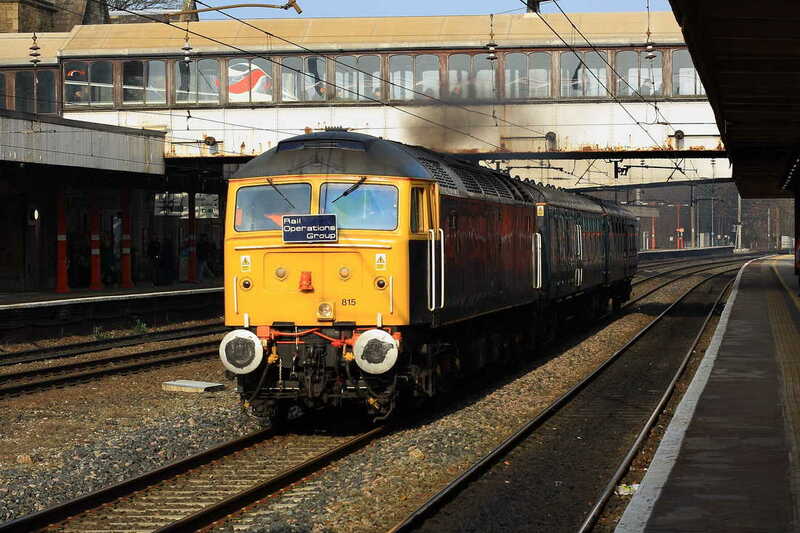 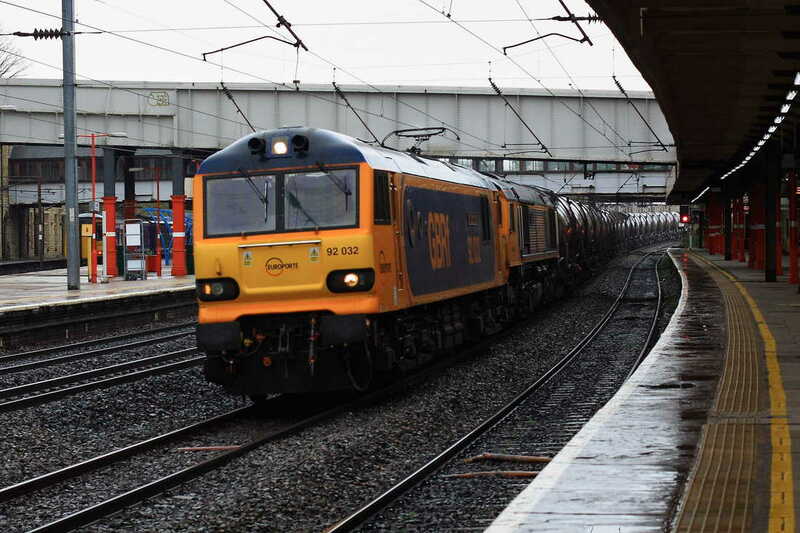 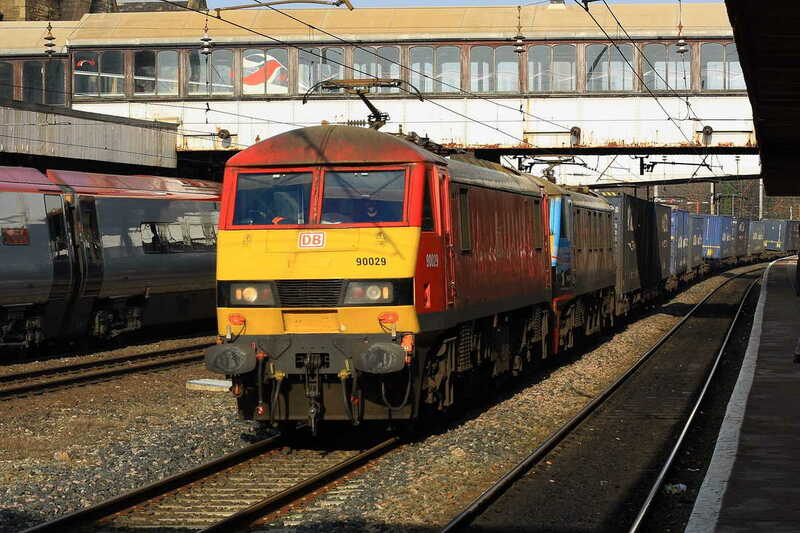 COLAS 60085 sweeps through Lancaster with an irregular 6J37 Carlisle-Chirk Log working. 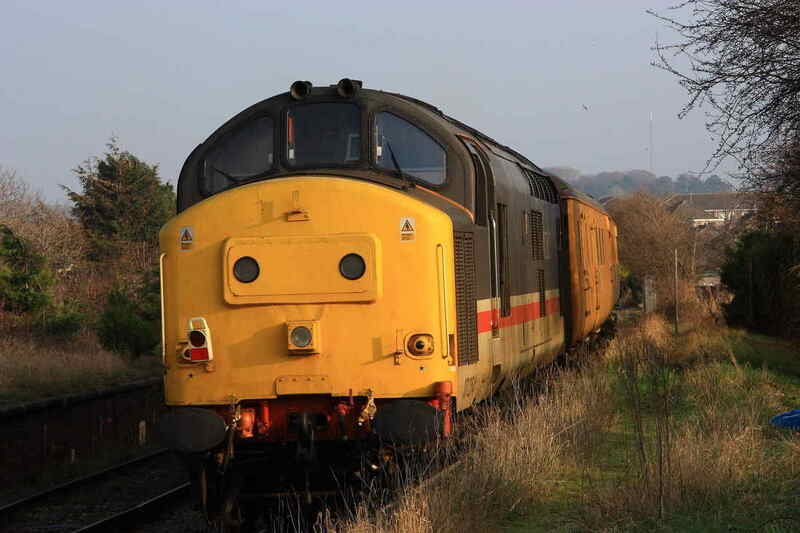 This is working on an infrequent basis at the moment, but has produced a good selection of different 60s. 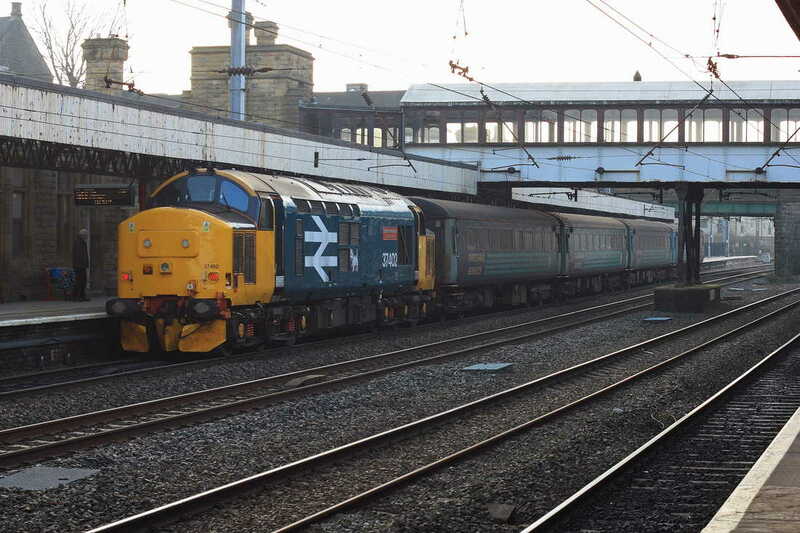 Anybody for Morecambe or Heysham?? 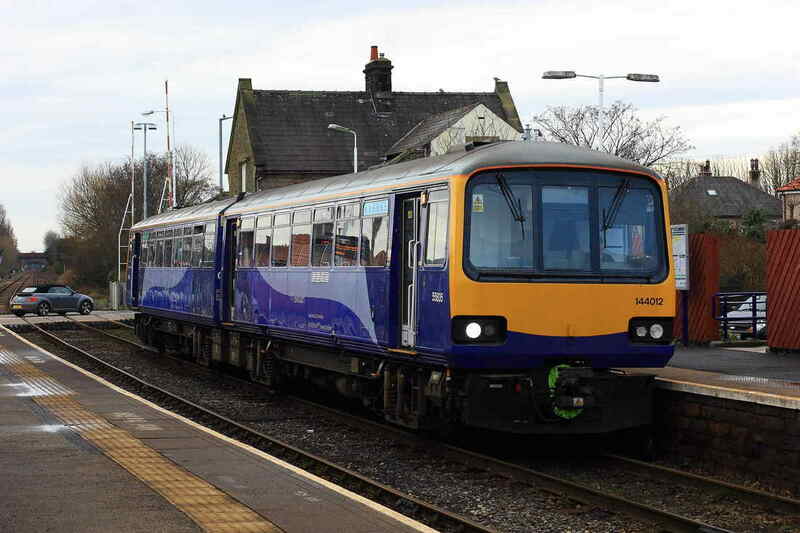 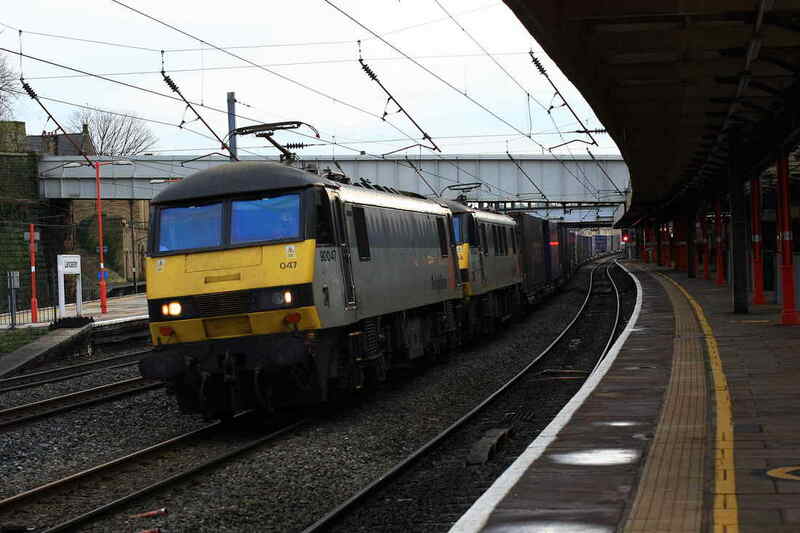 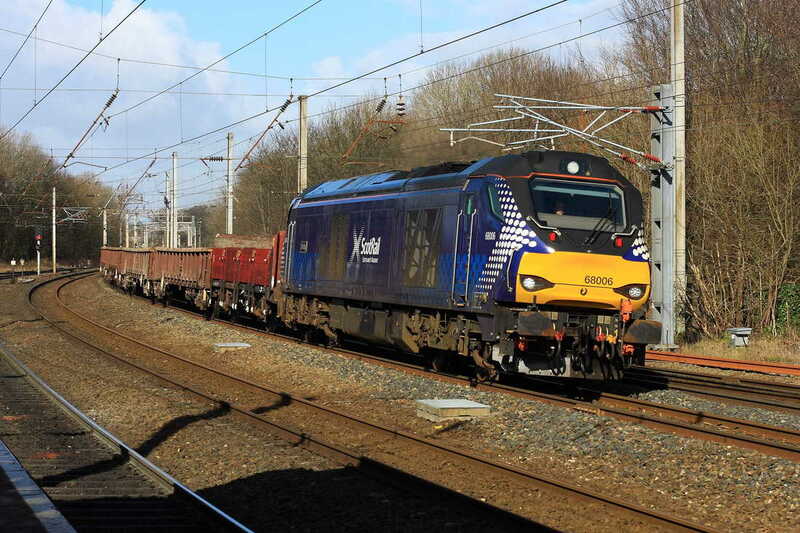 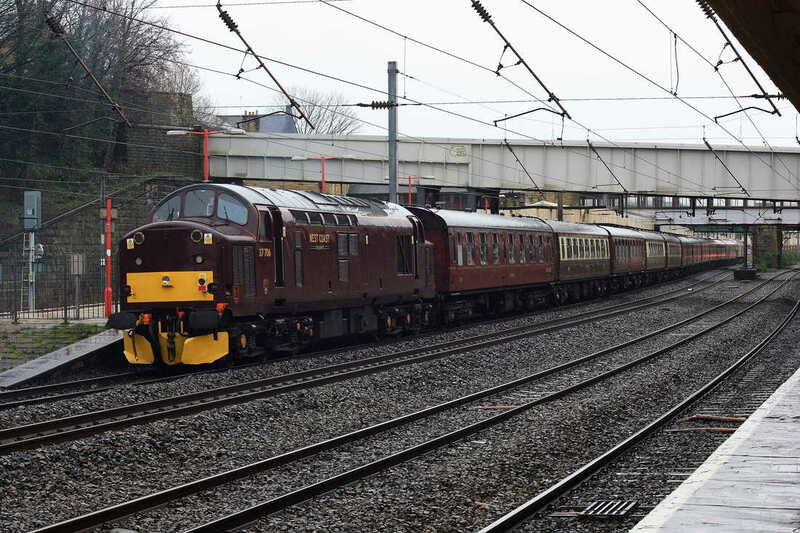 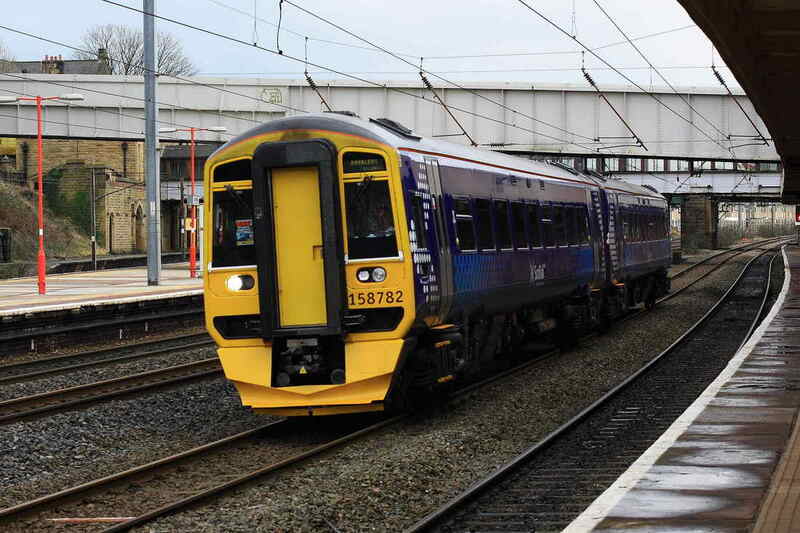 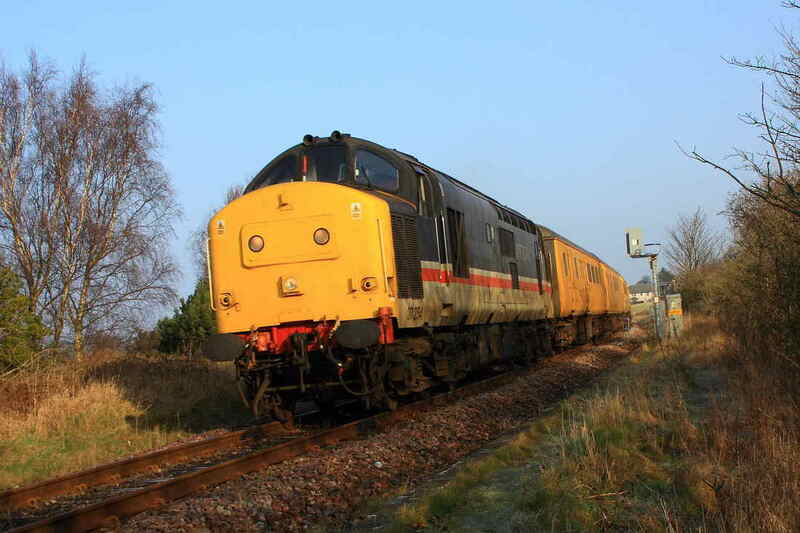 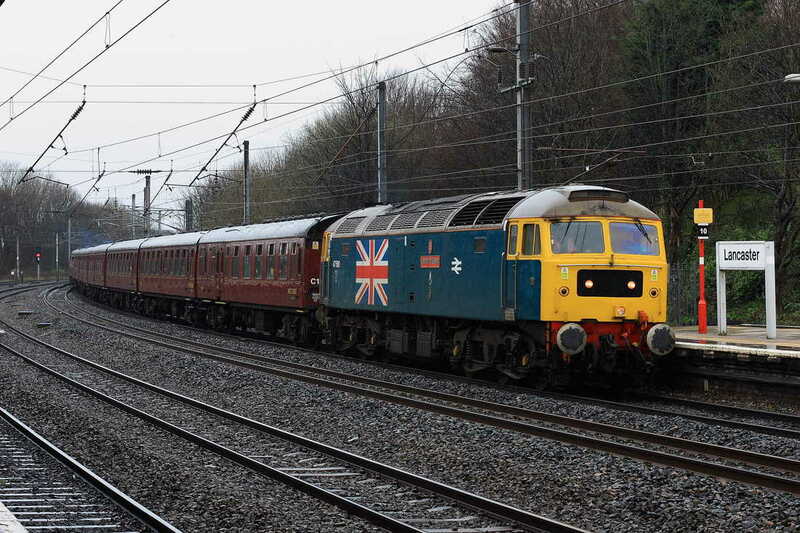 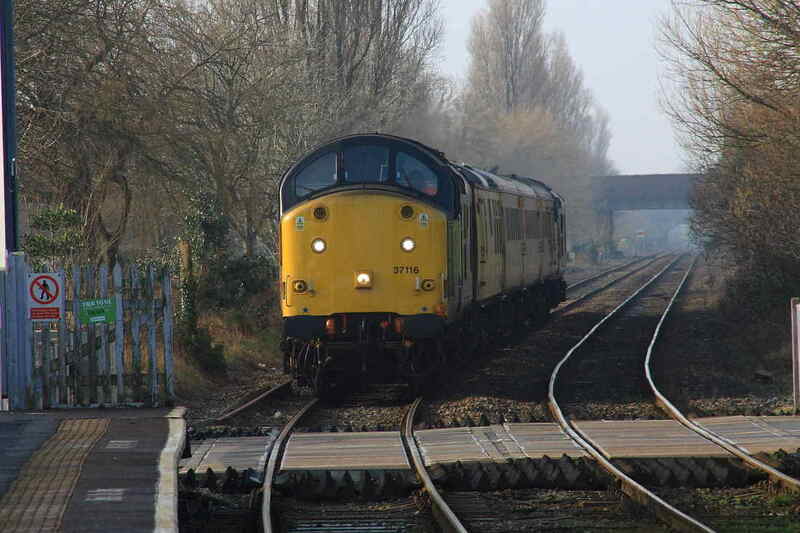 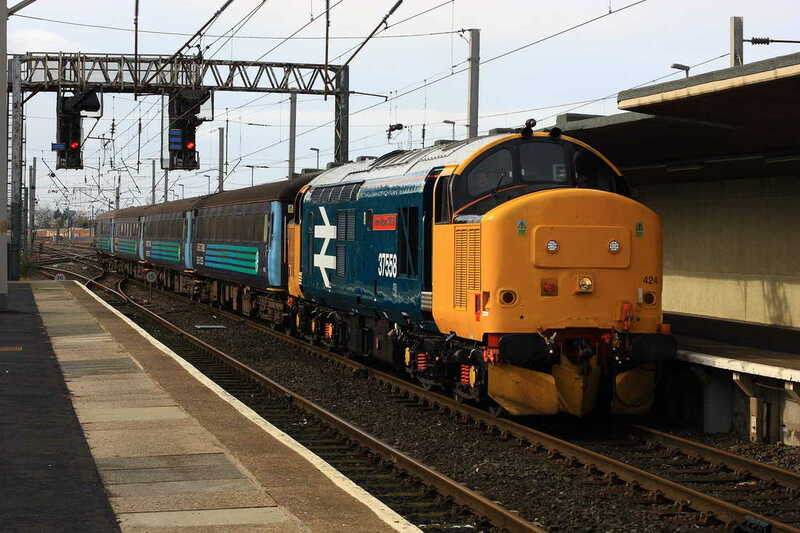 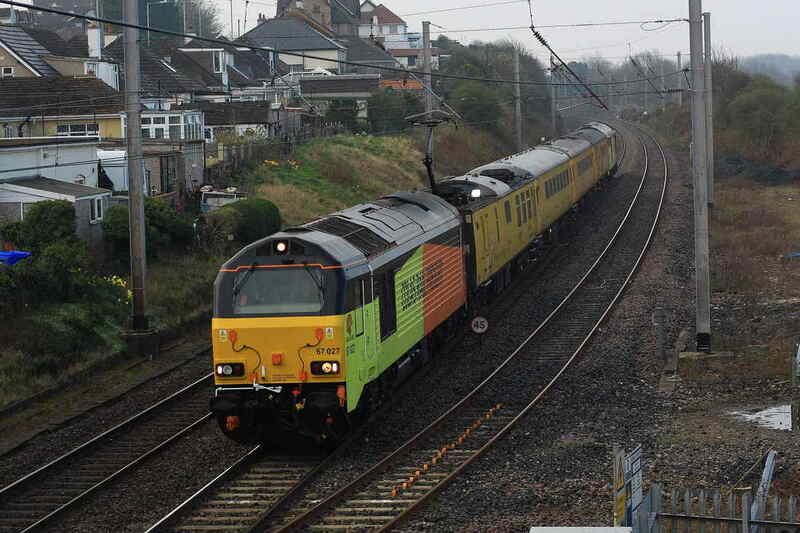 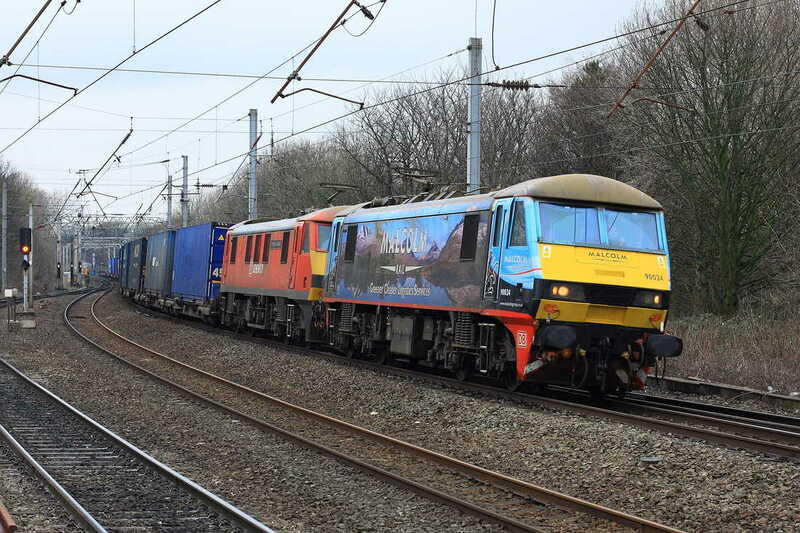 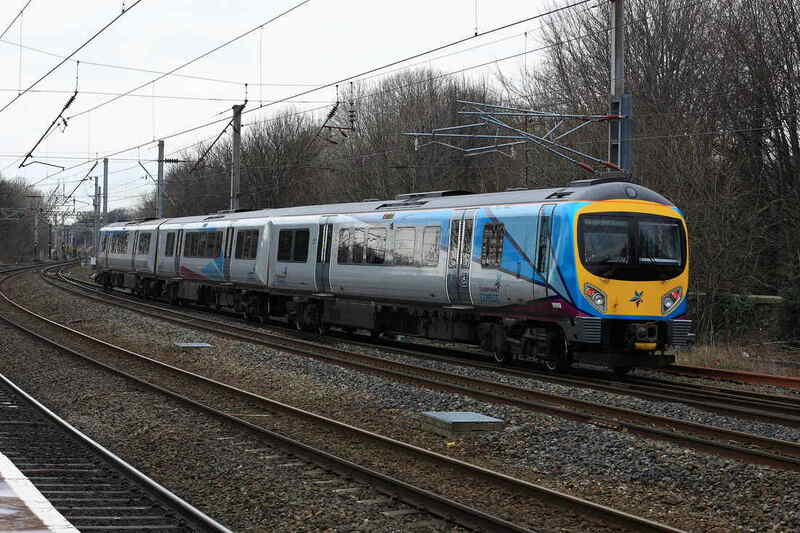 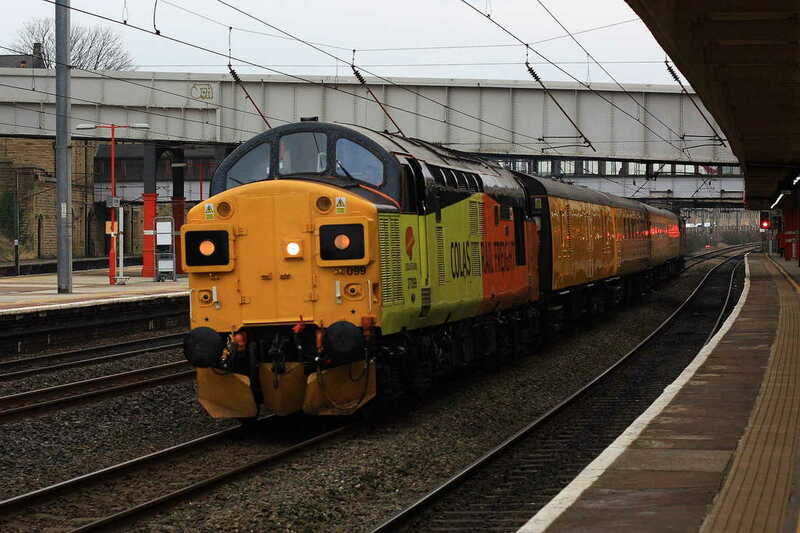 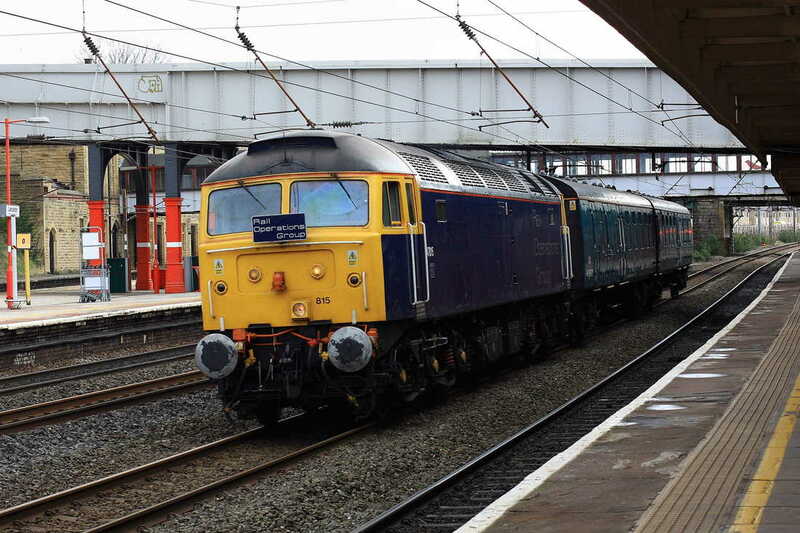 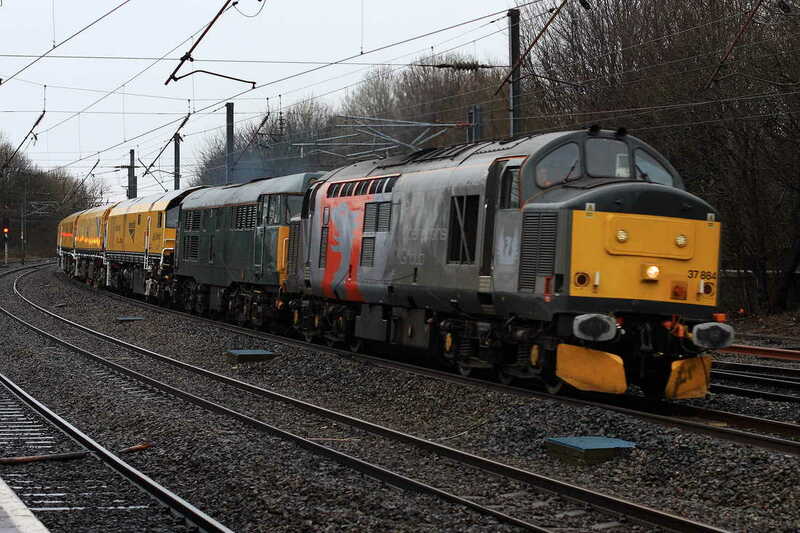 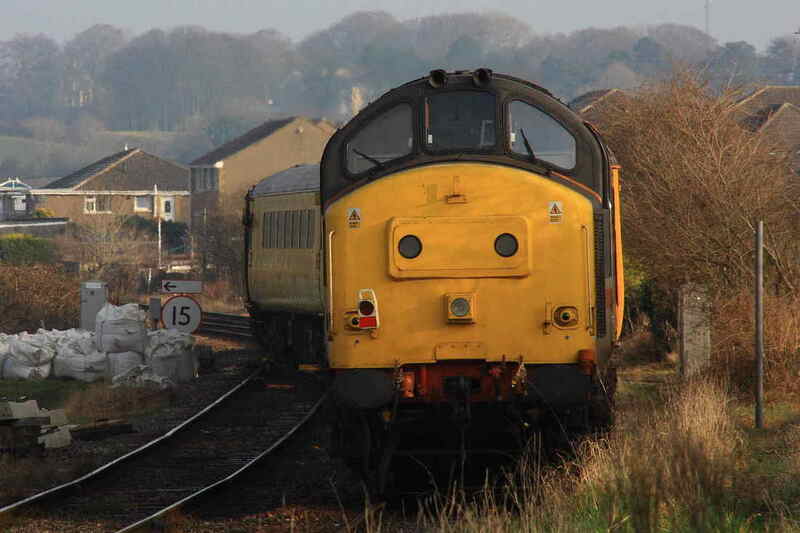 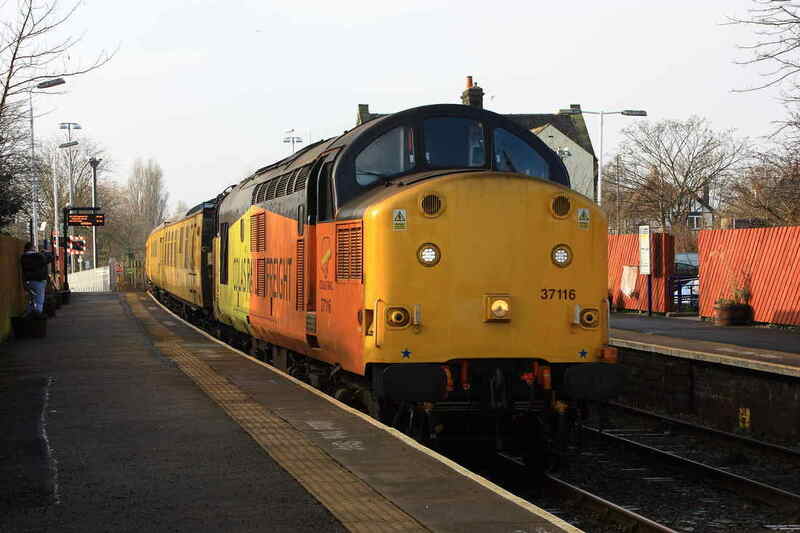 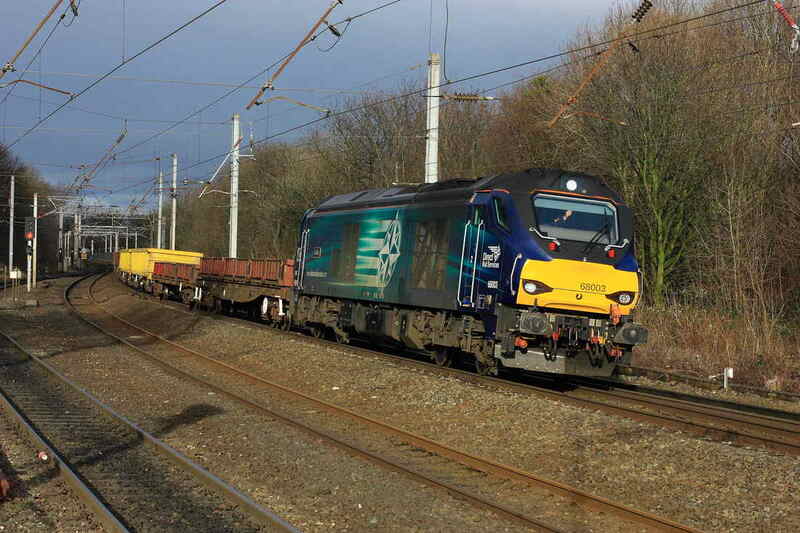 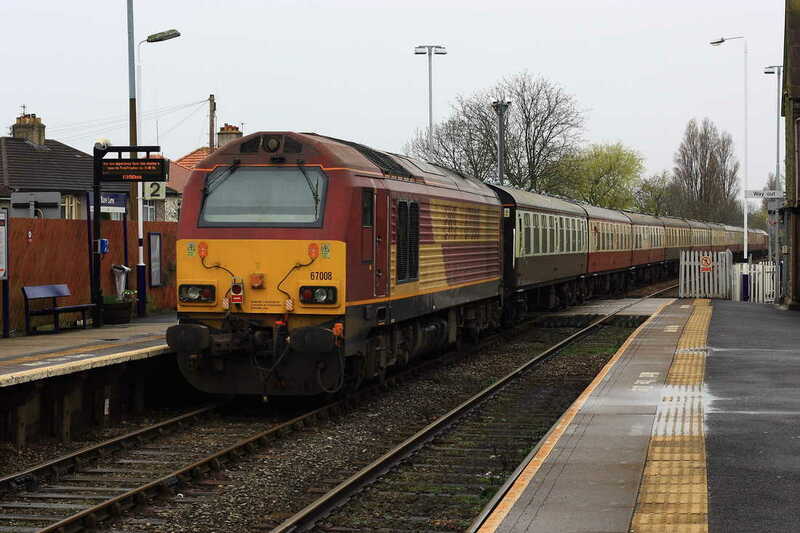 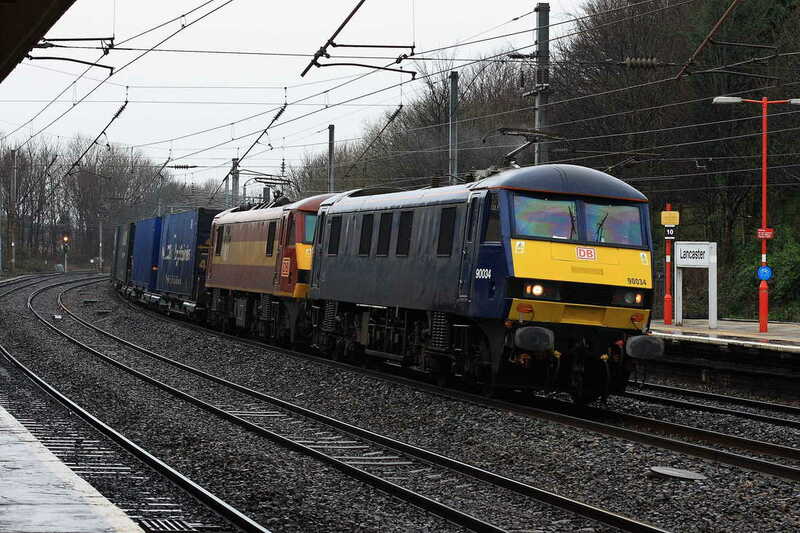 A record shot of 4Z01 heading back to Thoresby on what had been an absolutely grey miserable day in February. 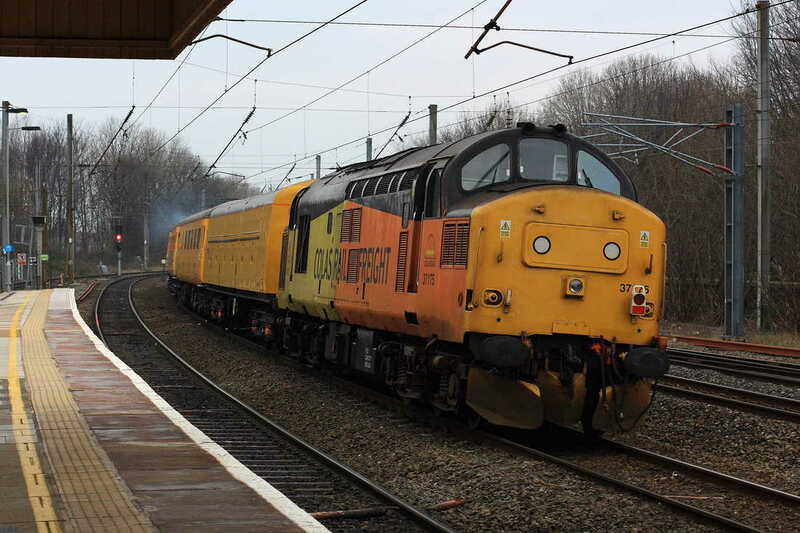 Split Box 37099 starts to open up with a NR test train. 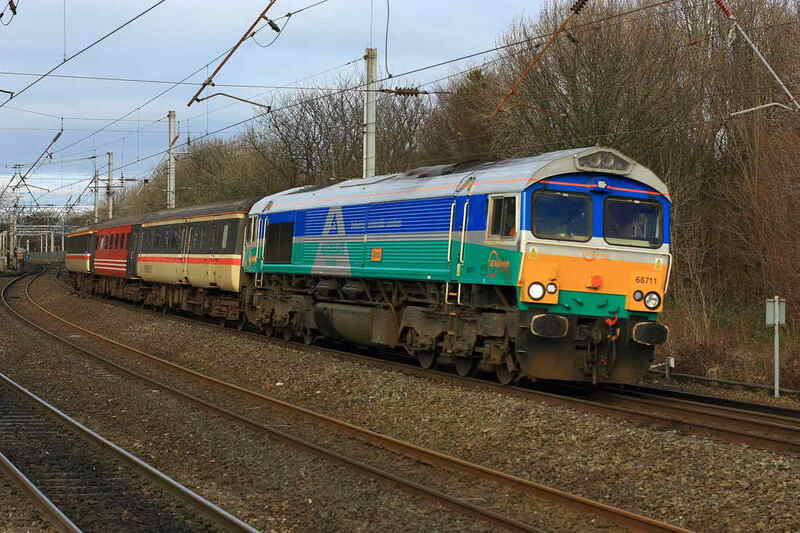 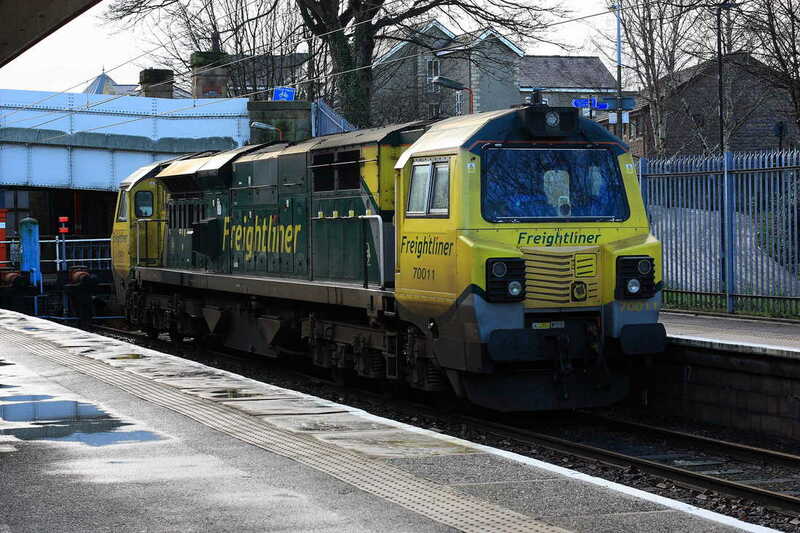 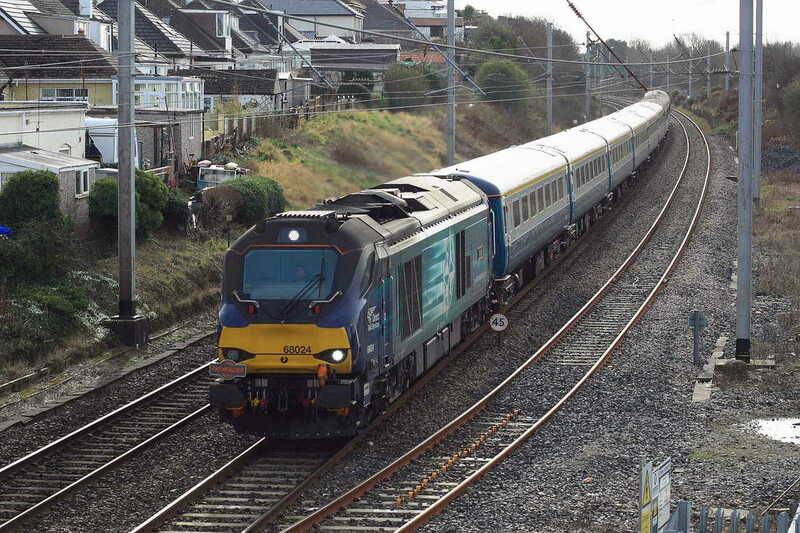 And was followed a short while after by Aggregate Liveried 66711 "Sence"